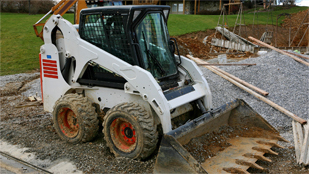 Springline Excavating is a full-service excavating and site work contractor serving the Novi area and all of Southeast Michigan. Our company hires only knowledgeable, skilled, and licensed professionals -- and all of our work is done in-house. The success of our business has depended on our dedication to providing our customers with honest, reliable service. We strive to always provide accurate estimates and complete all work on schedule and to the highest standards. 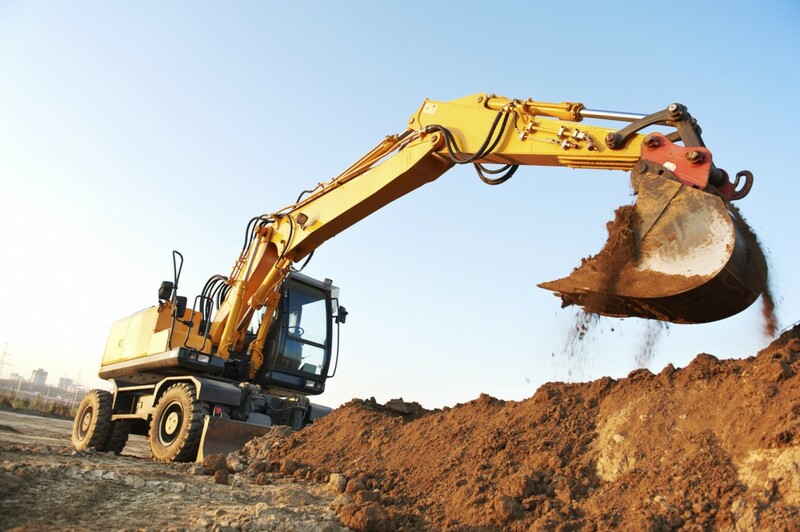 Mass grading is the process of removing the earth and soils from the area where the foundation of the building will be, ensuring a level base or specified slope. The last part of the process includes fine grading which prepares the site for paving, runoff, sidewalks, and most importantly ensures the proper elevation for the building pad. During the fine grading stage and before construction you are likely to have any paving or curbing done during that time and utility installation. Contact us today to learn more about how we can get your project started off right - on schedule, on budget, and with perfect accuracy!